PAC is a universal platform for the implementation of equipment integration and automation solution. 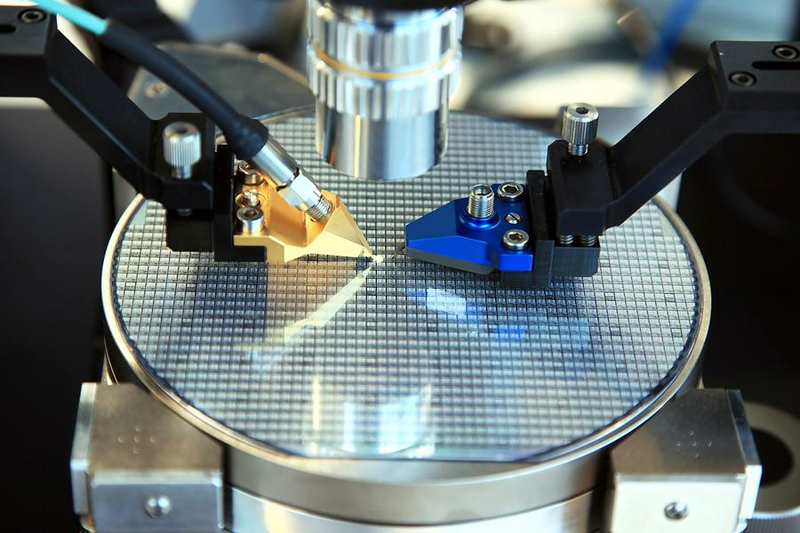 It connects all the machines and sensors involved in the process horizontally and vertically, and can take over the cross-machine production control. PAC thus ensures a smooth interface communication and, in principle, can integrate every machine into the IT landscape. Common automation interfaces are supported out of the box. PAC also allows easy management of all integrated machines. PAC adapts the various protocols and systems of the automation world. Whether the OPC, fieldbus, PLC, file, SQL databases, message buses, WebServices, etc. 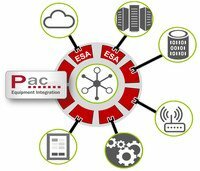 The PAC's External Service Adapters (ESA) are the first step in the integration process. The next step, the transformation, illustrates the semantic contents of the interfaces on each other This takes place in the Dynamic Execution Objects, the DEOs. Complex integration scenarios are conditional. Actions must be executed in certain sequences, often with multiple interface partners. These process states stores PAC persistently in the domain objects. 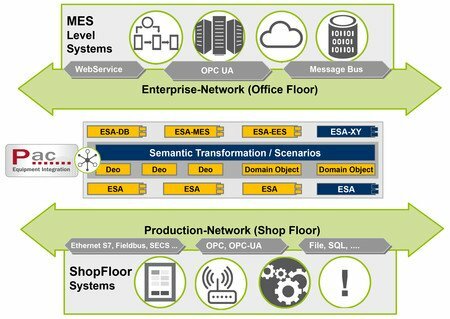 By configuration the ESAs, DEOs and DomainObjects are orchestrated to complete scenarios. Abstraction is ultimately the real purpose. At the MES level, the tasks are defined abstractly. An MES command "Load recipe A on machine B" can lead to a large number of individual communications with one or more systems. In reverse, a machine event can be relevant for several systems at the MES level. PAC implements all relevant SEMI standards for the MES and EES integration may it be SECS/GEM/GEM300 or Interface A. PAC integrates all interfaces, also proprietary ones, in the front-end area, as well as in the back-end, tester and facility area. 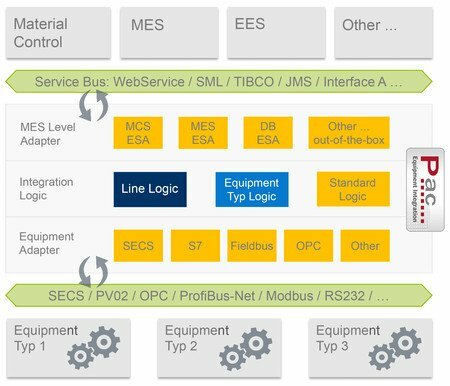 PAC supports complex integration scenarios not only with MES, but also with other systems of the Factory Level, such as Material Control Systems (MCS), Equipment Engineering Systems (EES) or Recipe Management Systems (RMS) and others. In the direction of MES/MES systems, the current protocols of corporate IT systems are supported, such as: WebServices, SOAP, XML, RestFul, SQL, message buses such as TIBCO, ActiveQM, Interface-A etc. SECS/GEM, OPC UA, OPC classic, WebService, SOAP, XML, Fieldbus, Simatic S7, File, SQL, serial etc. When connecting Equipment Engineering Systems (EES) or other analyzer systems, the exclusive point-to-point SECS data connection between MES and equipment is a major problem. The PAC add-on module zEDA allows multi-port access to your process data in accordance with SEMI Interface-A. 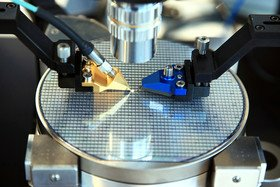 PAC is the ideal platform for integration in the semiconductor and solar industry: highly available, scalable, performant and platform-independent. The enforcement of these validated production steps are crucial for success in a highly competitive market. A market that is subject to a high level of competitive pressure, accompanied by innovative changes and subsequently, in part, short product life cycles. This requires a production that is able to meet the production requirements, but can also react flexibly to market changes. 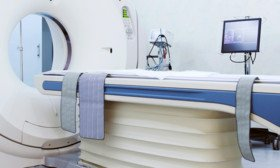 The tendency in medical technology to individualized products must be made possible, without the complexity being significantly increased. Required is a system such as PAC, which is efficient and future-oriented. Which also complies with the specifications of ERP/MES on the shop floor and provides necessary data and information for validation, verification and traceability. A system that is a relief to handling and administration. The new business models constitute great challenges to the software in production. The interplay of individual solutions must be more intelligent, but less complex. PAC is the platform that grows with your requirements. Stretching from simple operation and machine data acquisition (BDE/MED)to a fully automated factory. This becomes possible due to the multitude of protocols and standards supported by PAC. From the tried and tested SPS and fieldbus couplings to the communication concepts of Industry 4.0. With a single platform, you integrate your existing systems hassle free and yet you are at the same time equipped for digital production. To date, standardized transport protocols such as fieldbuses or OPCs have been used for this purpose, but the semantic definition of data contents is usually proprietary. This results in a considerable effort when integrating machines into the MES level. 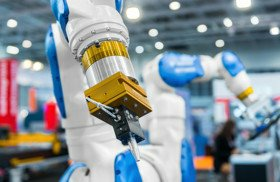 The operators of machines increasingly demand flexible ways to integrate interfaces into their MES landscape. The znt shop floor integration platform PAC is ideally suited for this purpose. As an OEM component for machine manufacturers, PAC supports a whole range of automation interfaces, which are required for integration into various MES environments. Your equipment control is connected via SPS adapter or other equipment-specific protocol adapters. znt-Richter offers you a complete range of products and services to equip your machines with flexible interfaces. In addition to the powerful PAC integration platform, we offer training, workshops and consulting. This enables you to implement new interfaces with little effort only.